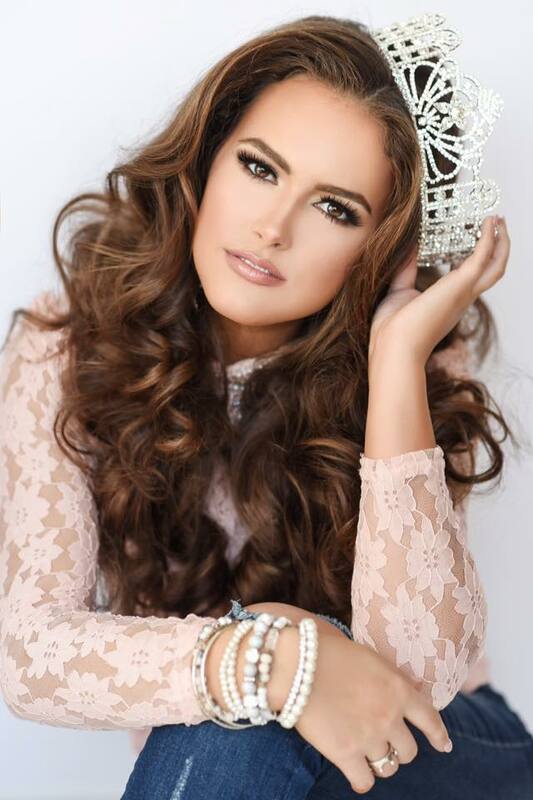 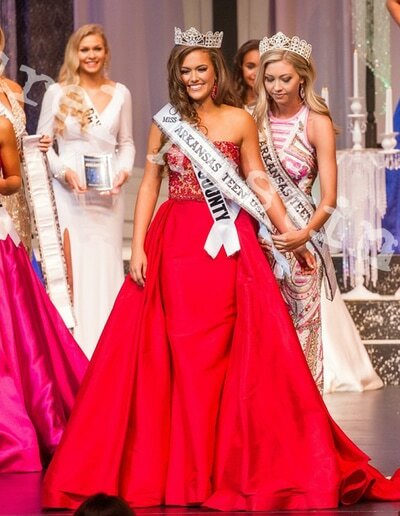 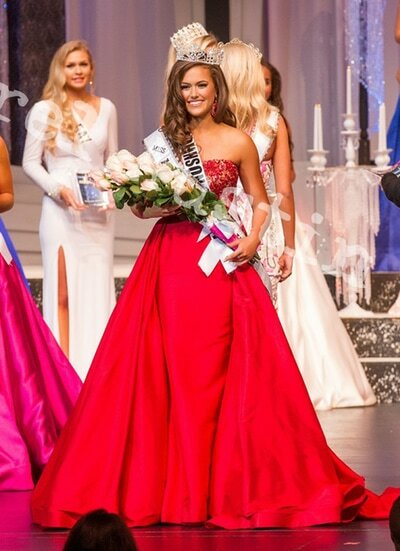 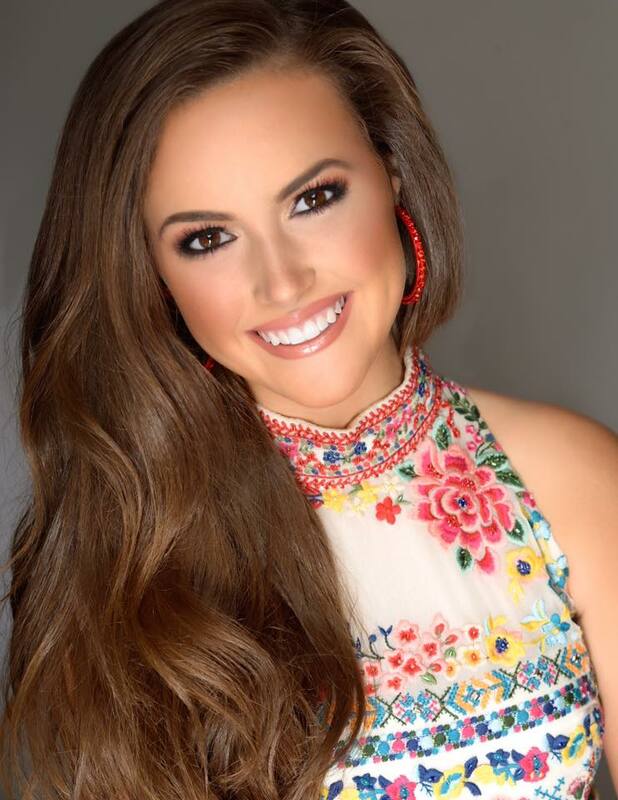 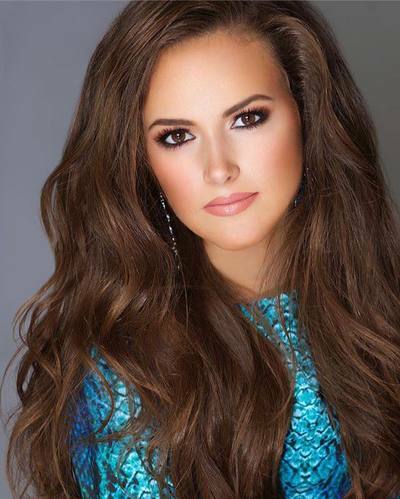 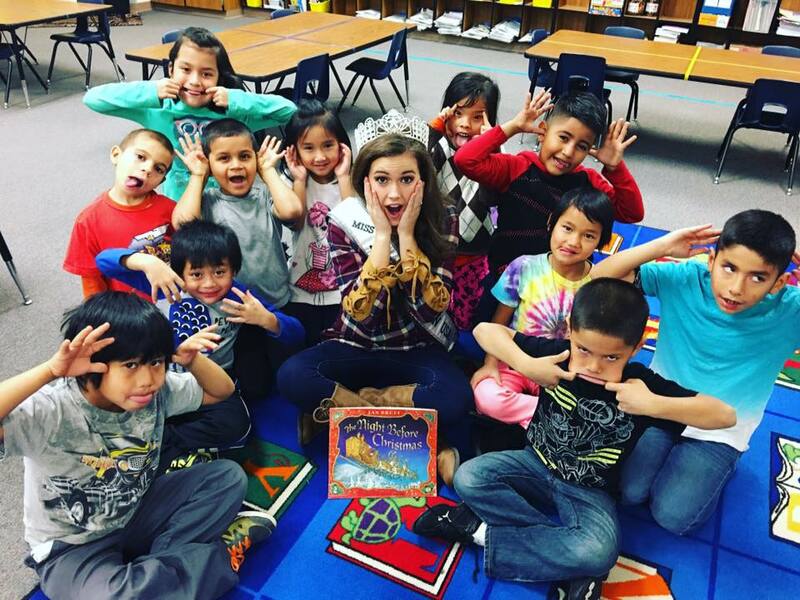 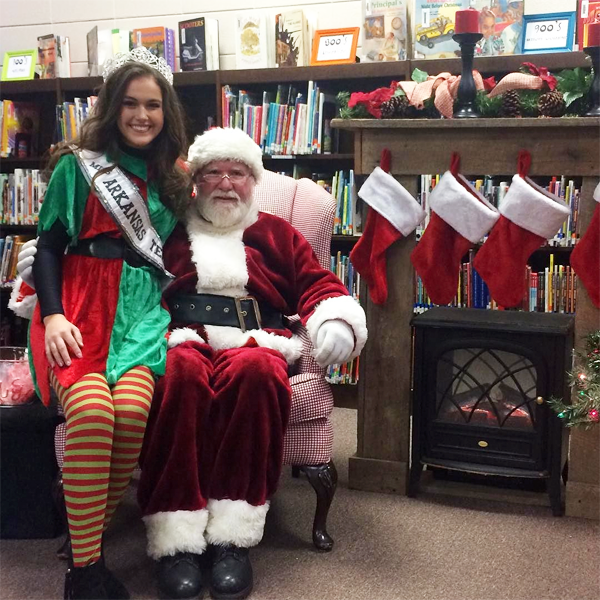 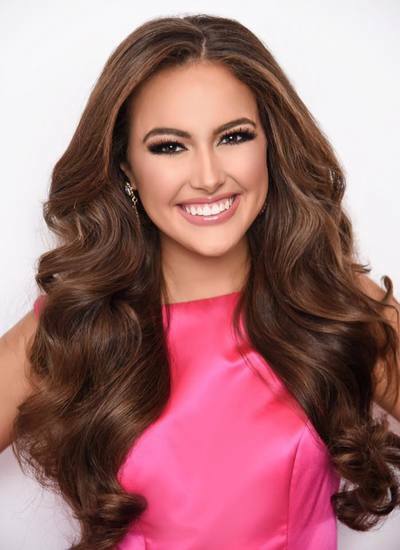 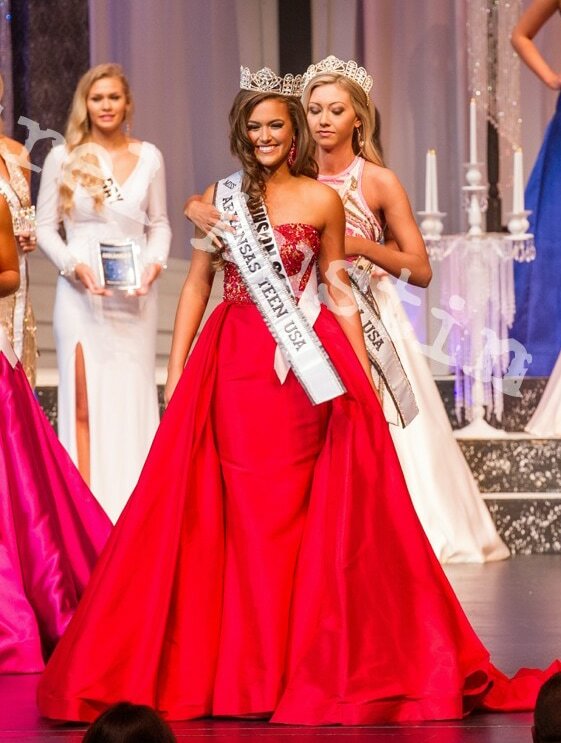 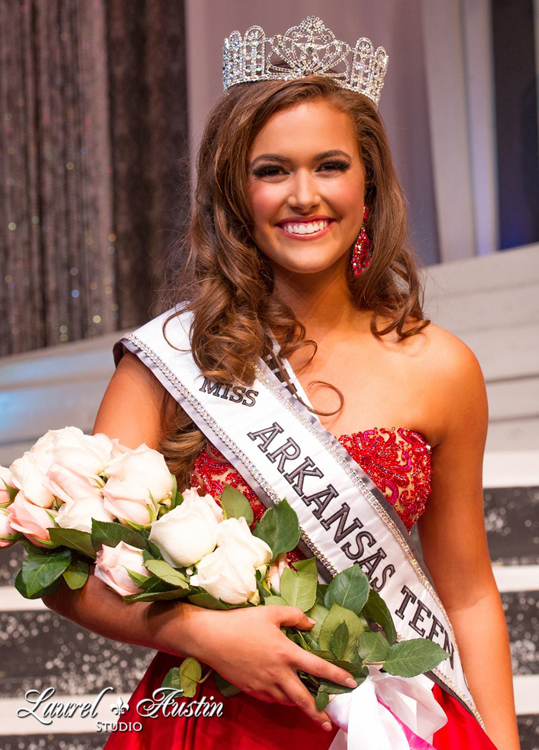 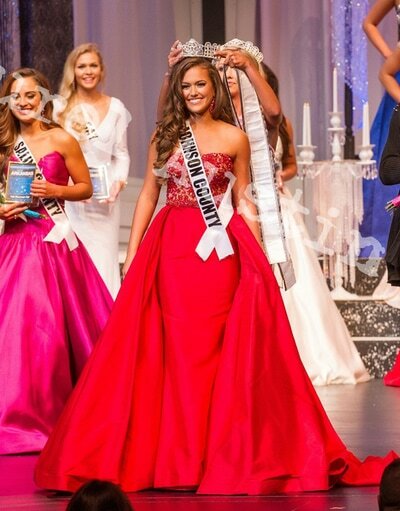 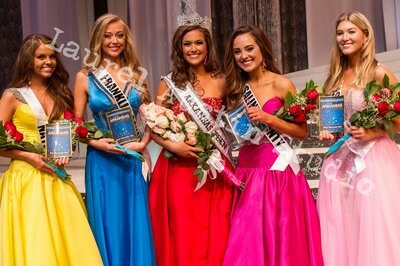 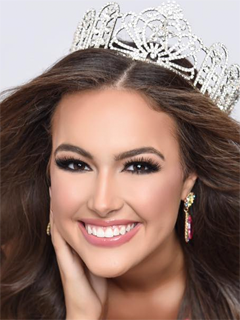 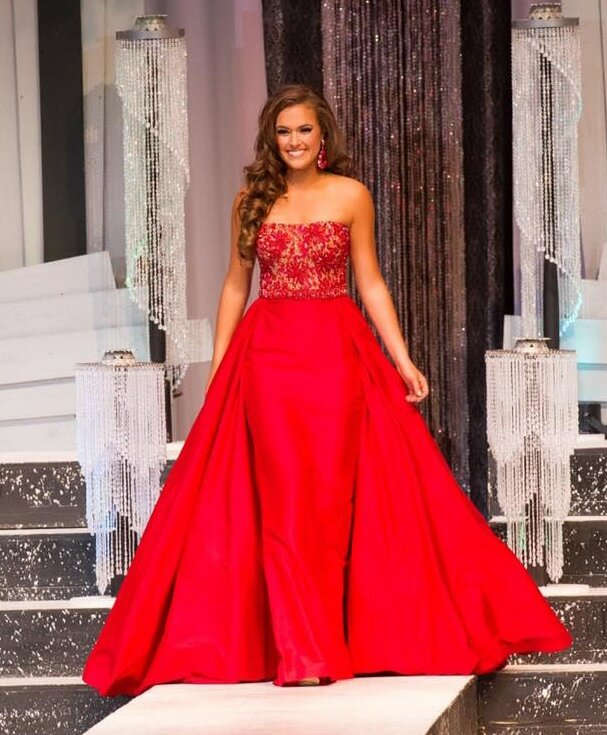 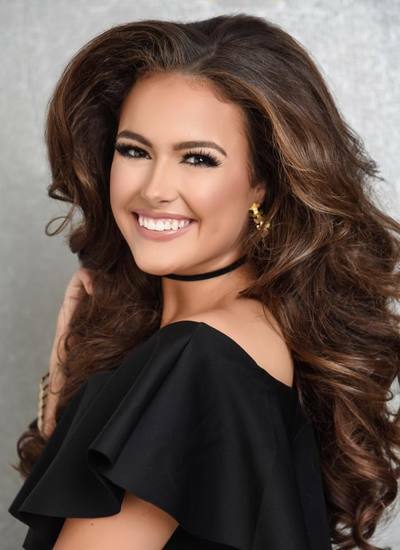 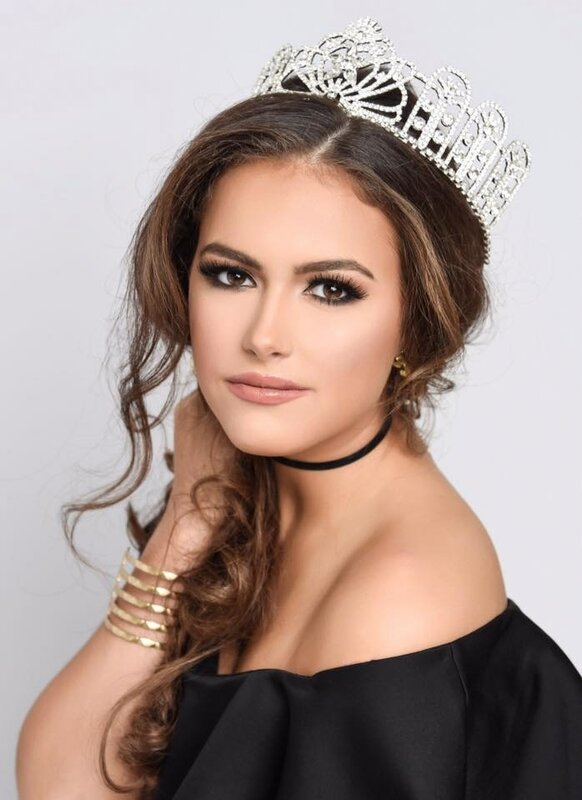 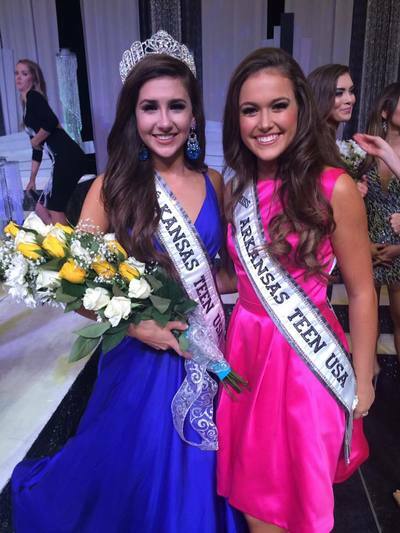 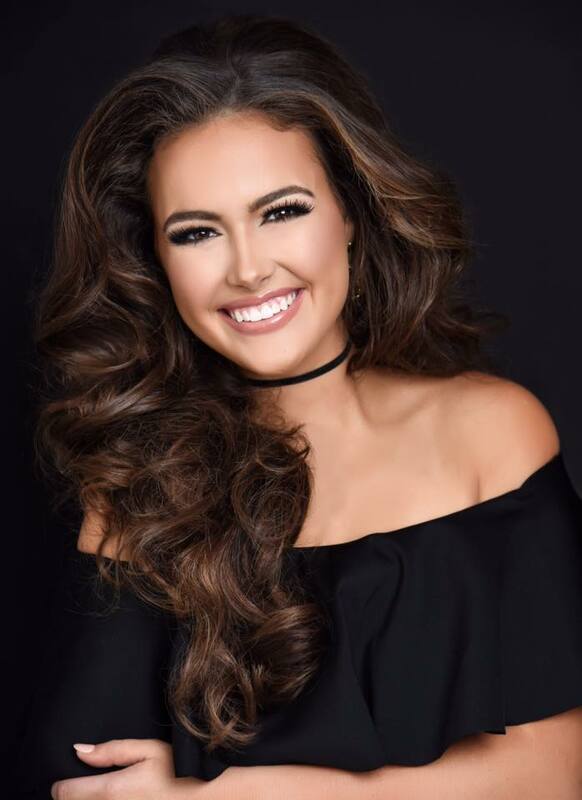 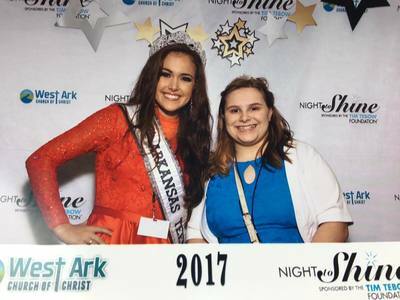 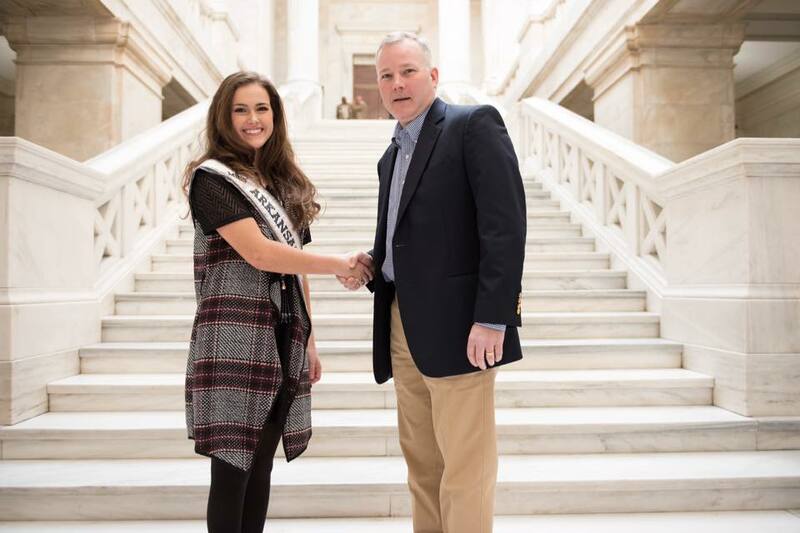 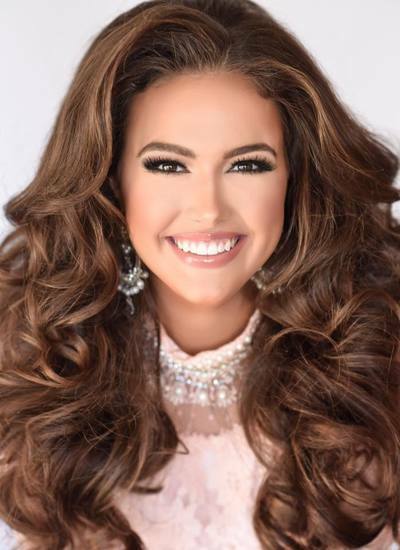 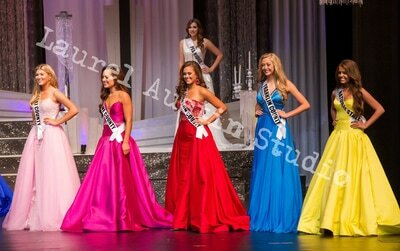 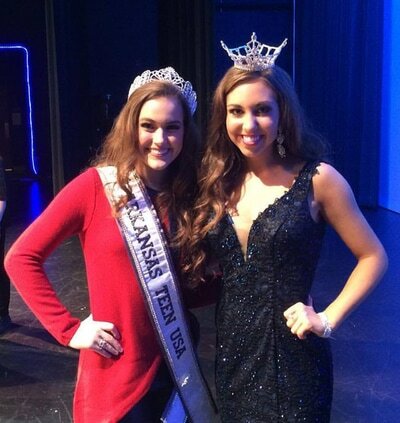 Allison Tucker, Miss Arkansas Teen USA 2017, is from the small town of Clarksville in Johnson County where she attends Clarksville High School. 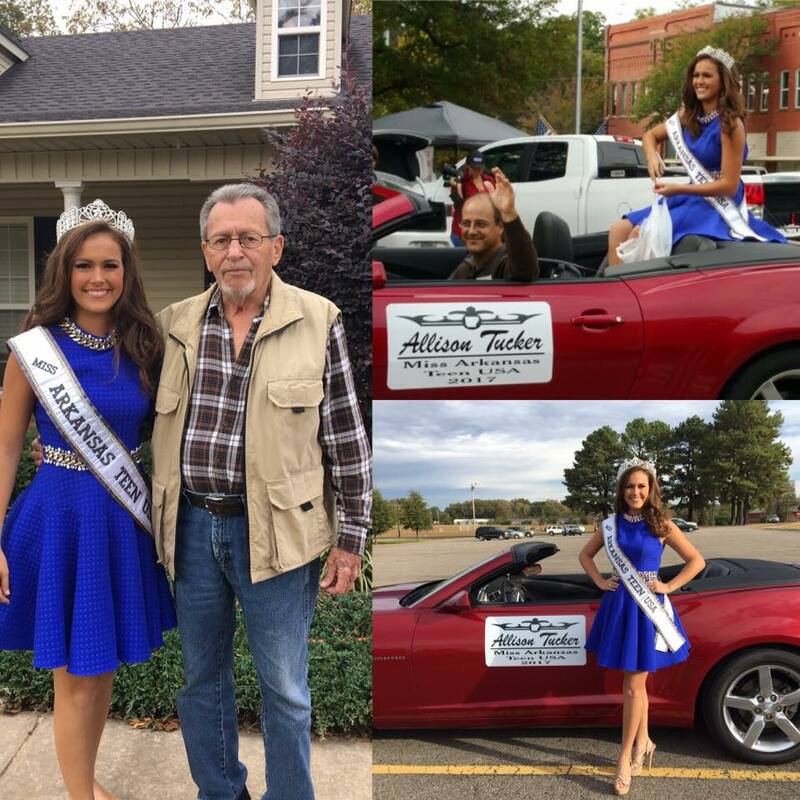 Allison is a part of the marching band where she plays the French Horn during concert season and the mellophone during marching season. 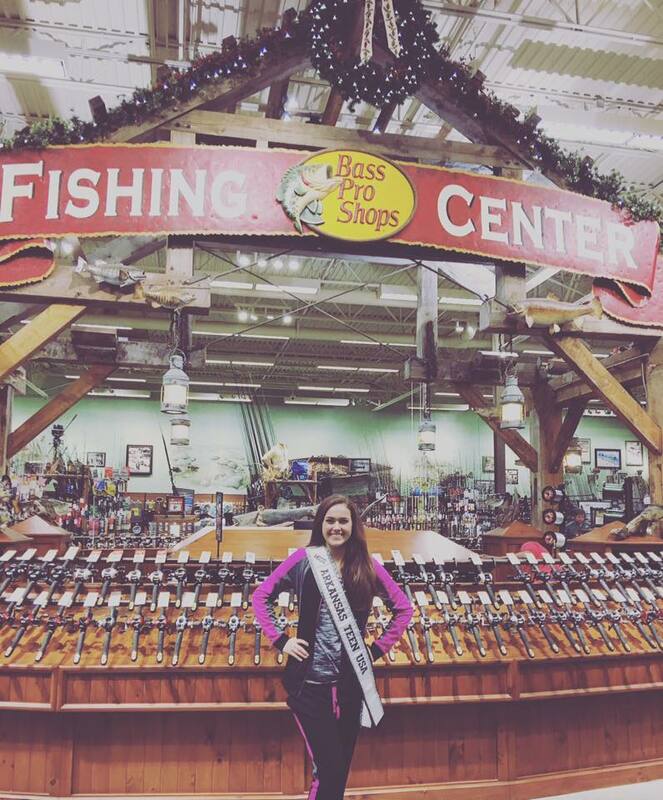 Allison has also played the violin since she was 6 years old. 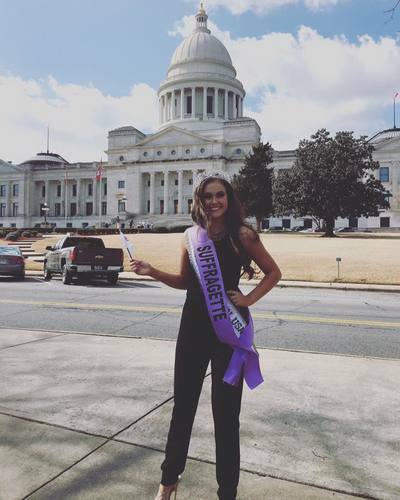 She plays tennis on the varsity tennis team and is a member of FBLA, Beta club, (Cristian Student Union), and the Thespian Society. In her free time she loves to go fishing, camping, and anything outdoors. 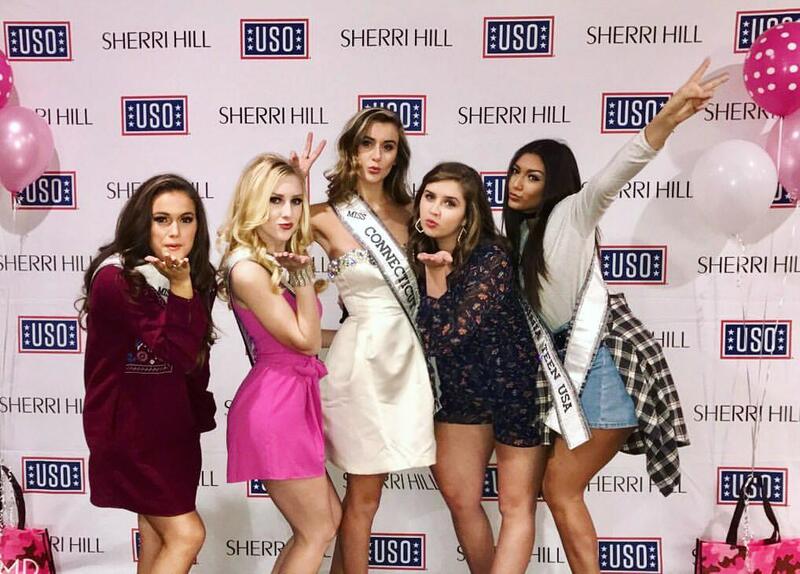 Allison also enjoys hanging out with her friends as much as she possibly can. 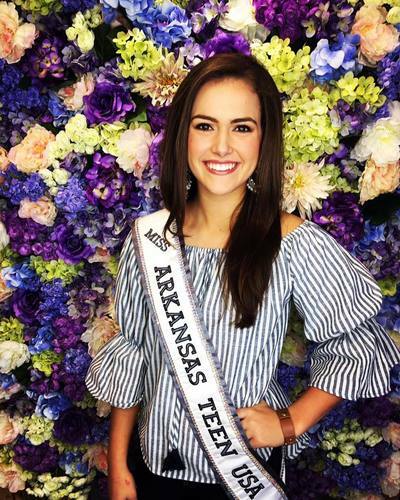 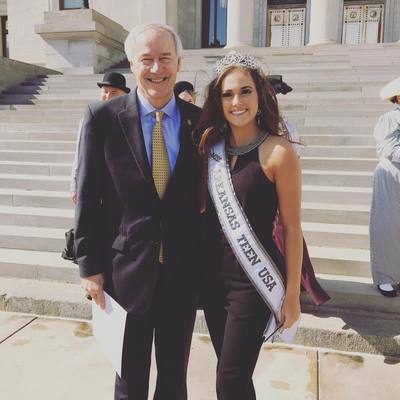 Allison looks forward to visiting with people around the state of Arkansas, particularly teens. 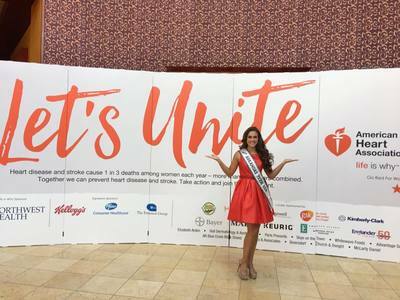 She is a huge proponent of the “It Can Wait” program which helps to reduce the number of vehicle accidents caused by distracted driving. Allison would love to start developing safe driving contracts around the state so that teens can pledge to not be distracted while driving and more focused on being safe and responsible. 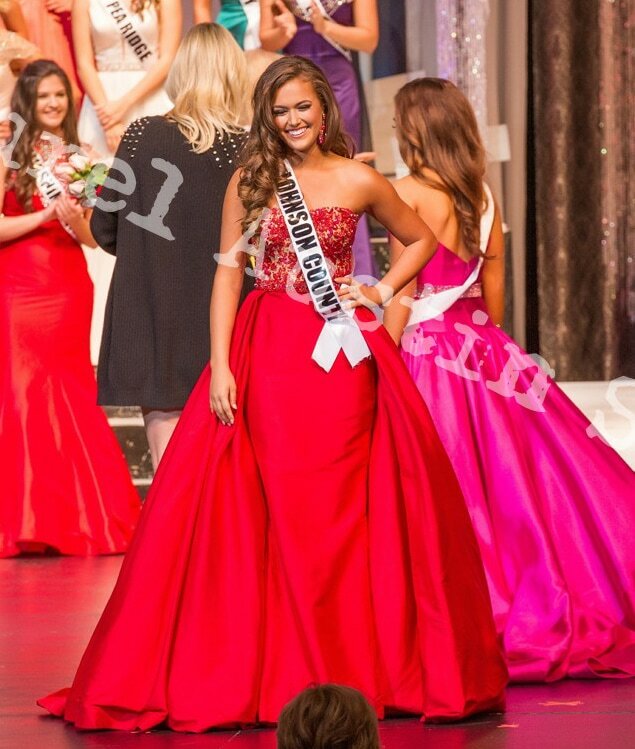 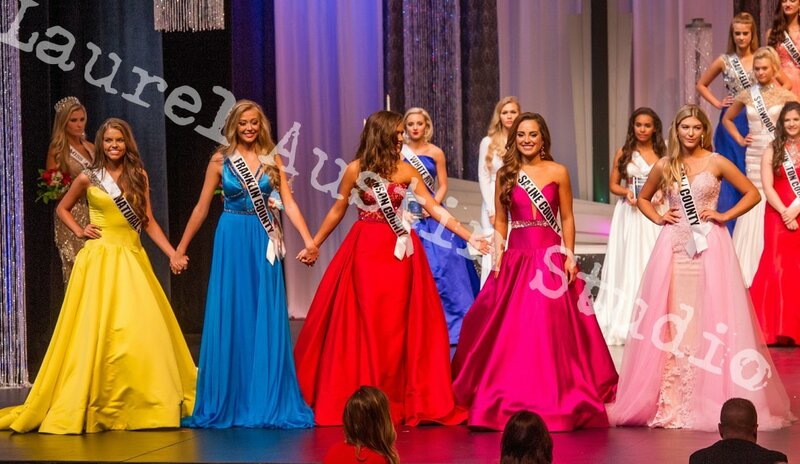 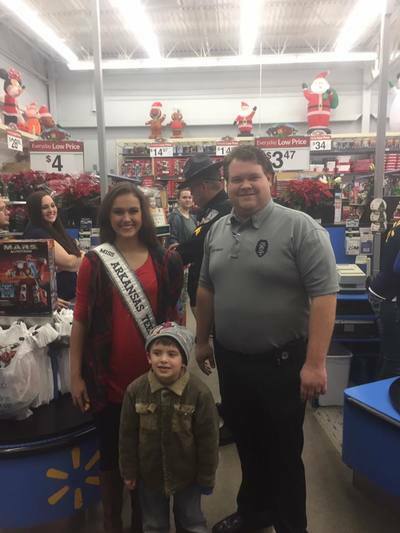 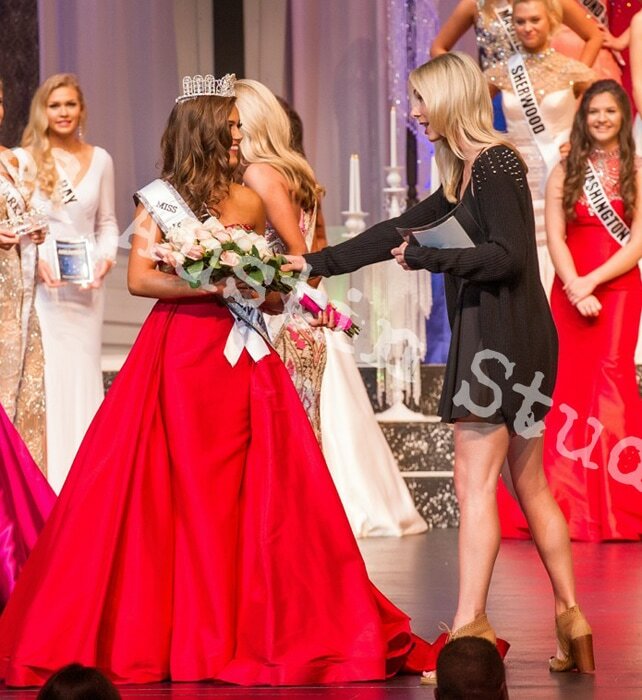 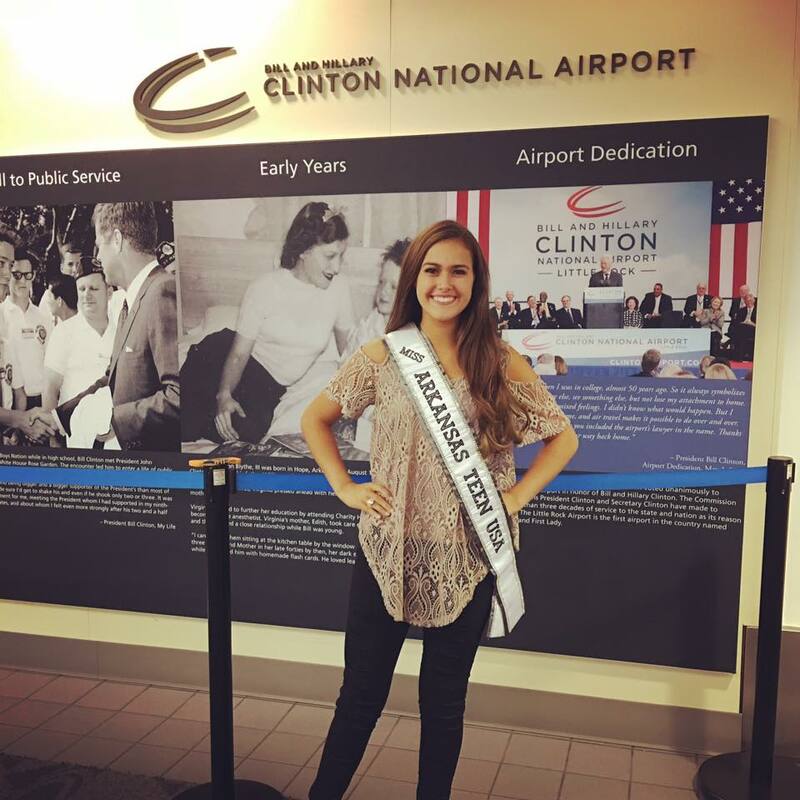 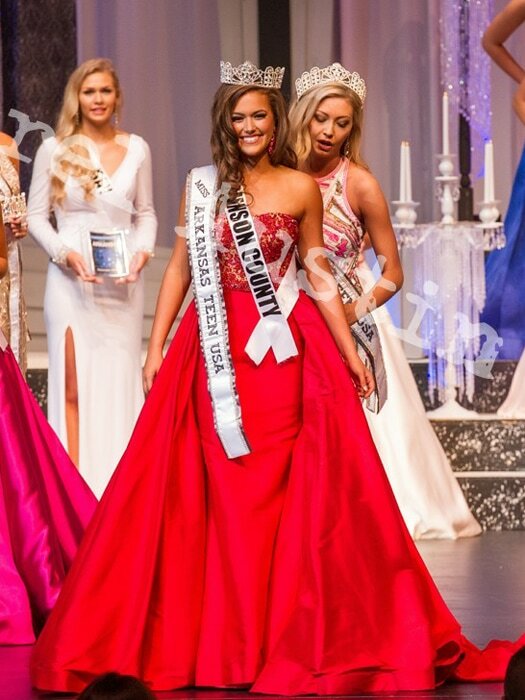 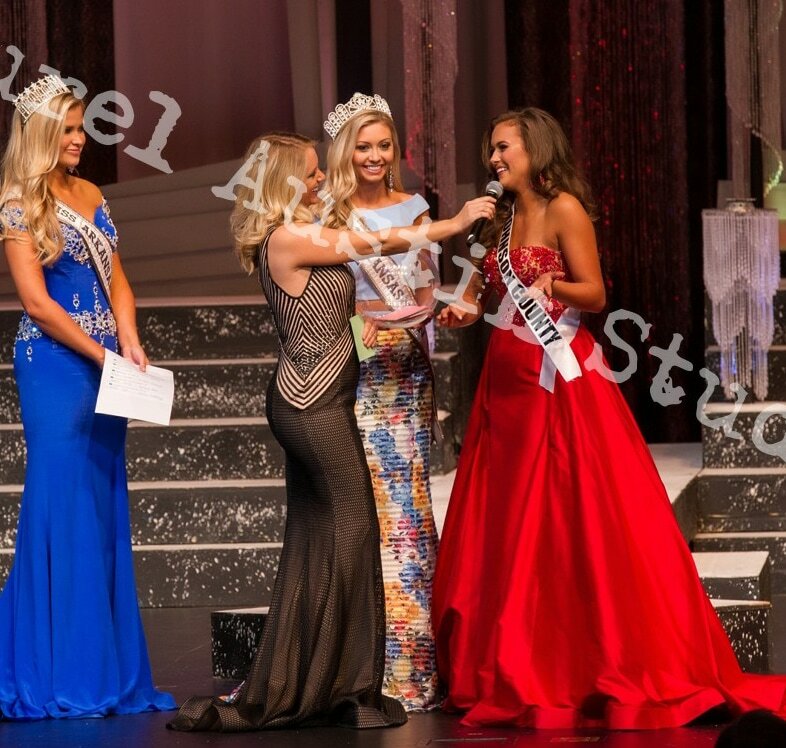 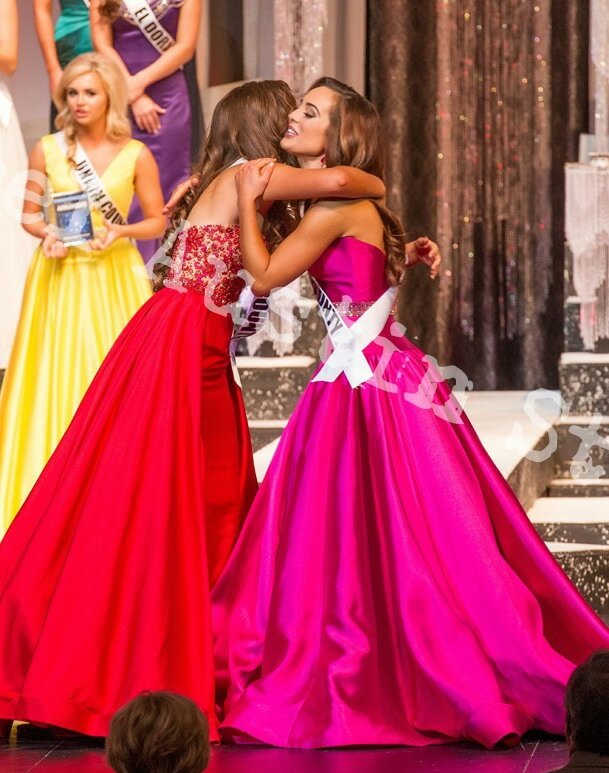 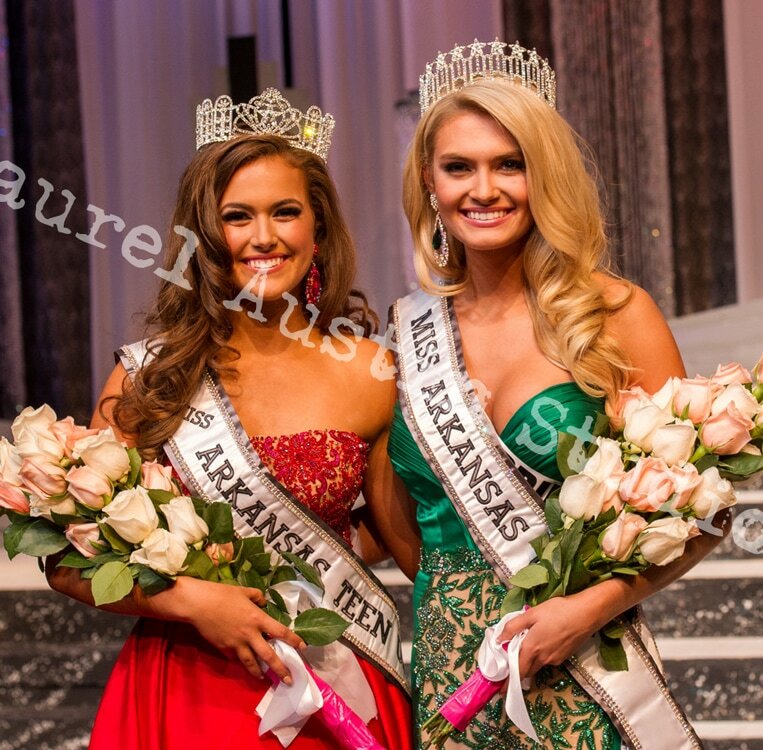 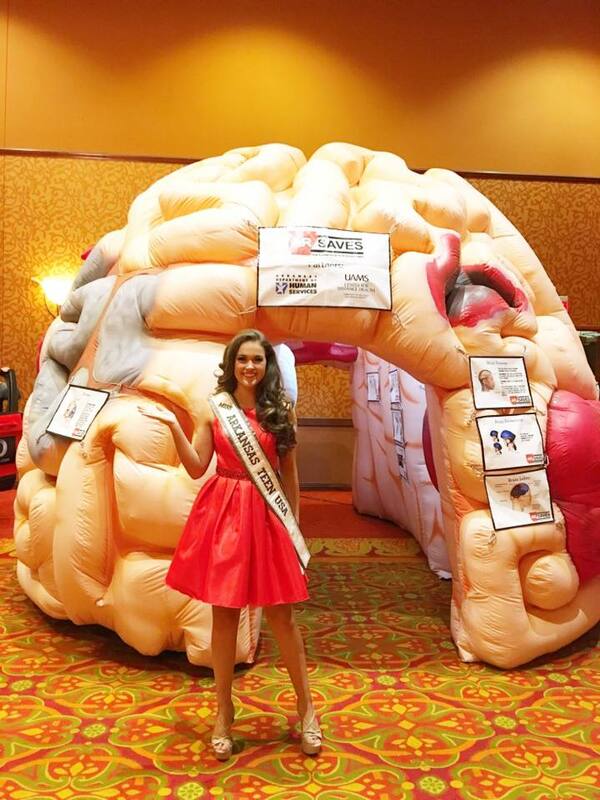 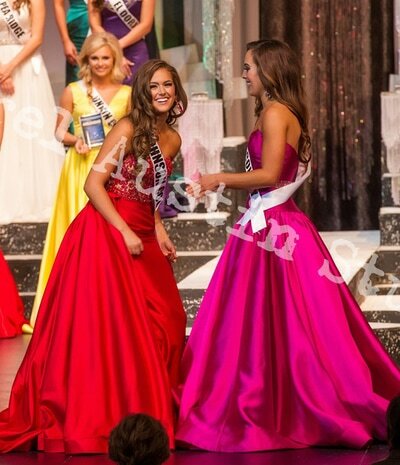 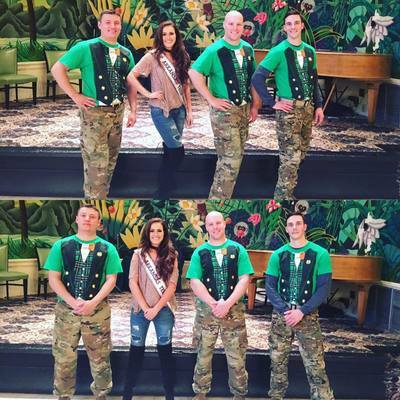 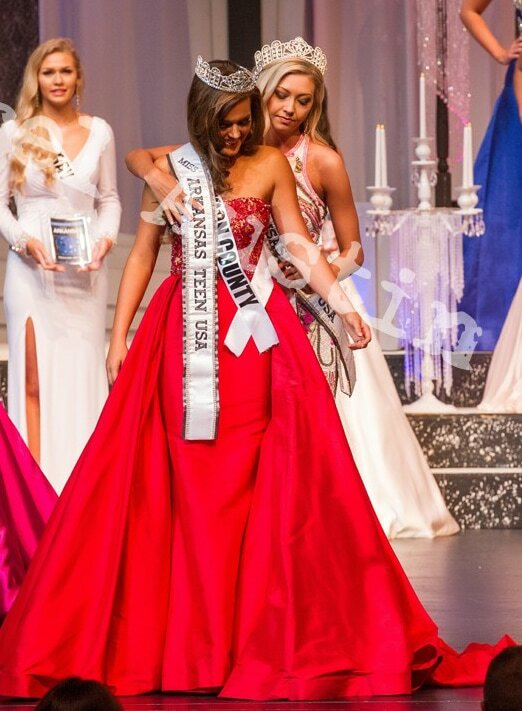 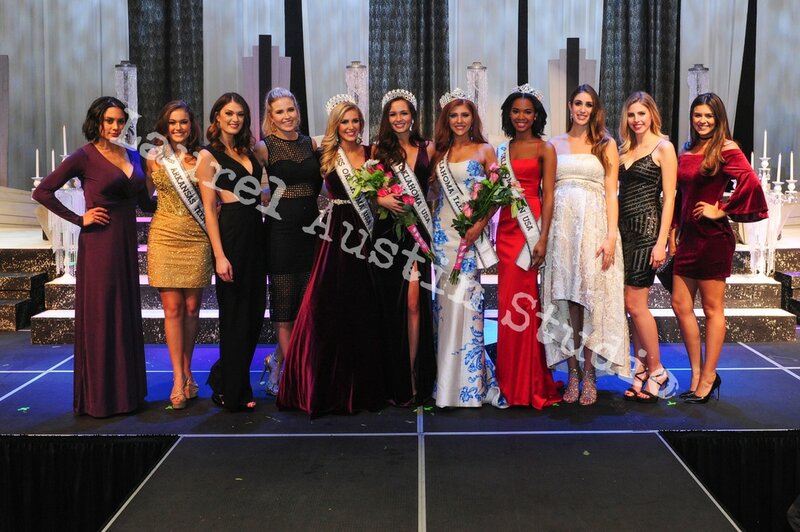 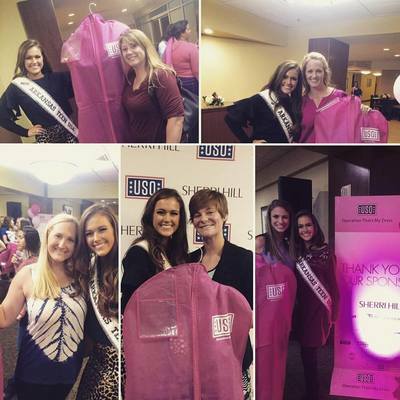 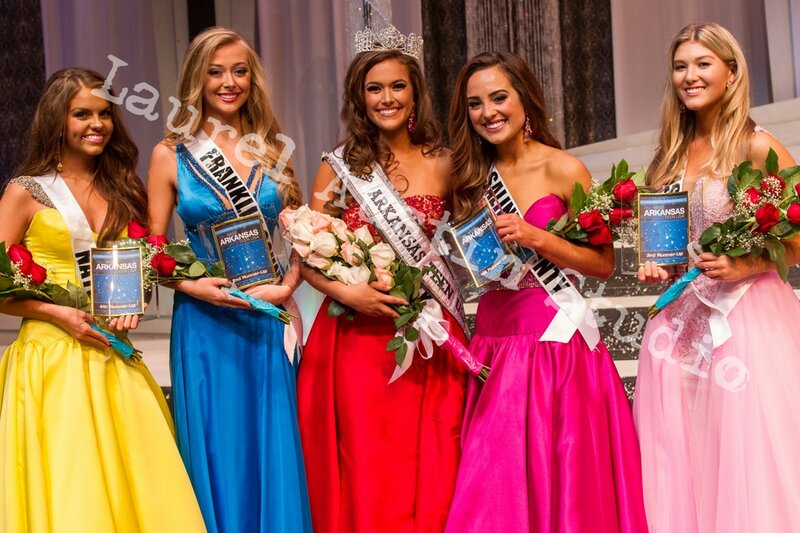 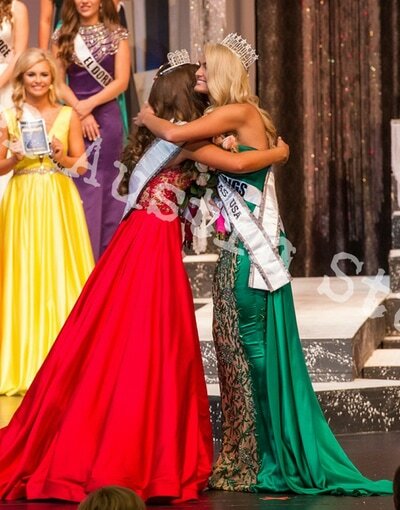 This was Allison's first year to compete in Miss Arkansas Teen USA and she is happy that she got to have an incredible experience and meet so many people. 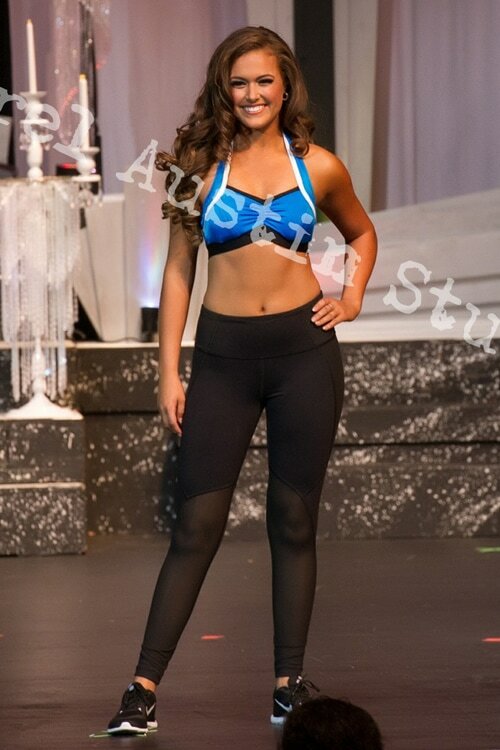 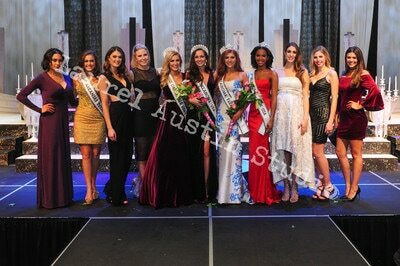 Allison wanted to go back out on stage and do active wear again because it was so much fun not having to wear heels. If she were to tell her 13-year old self that she was going to be Miss Arkansas Teen USA 2017, she would have never believed it. Allison is very excited for the opportunities that await her this year and for all of the amazing people that she will get to work with. 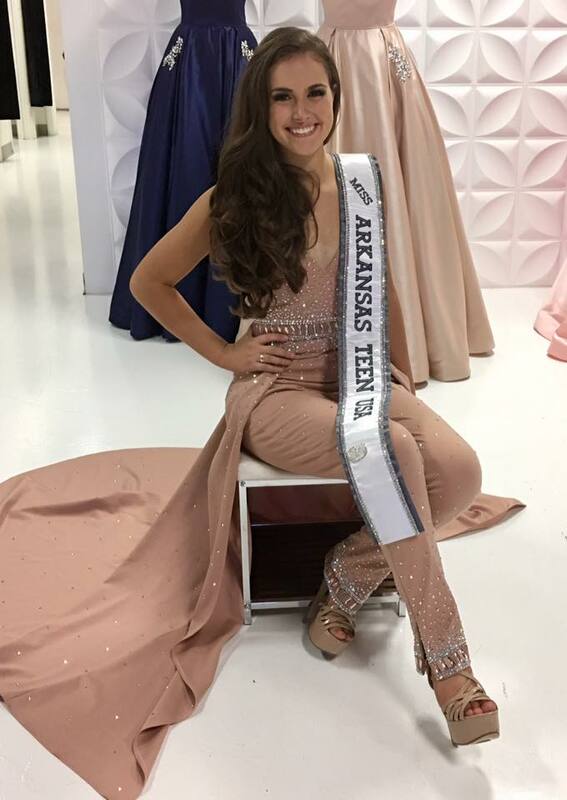 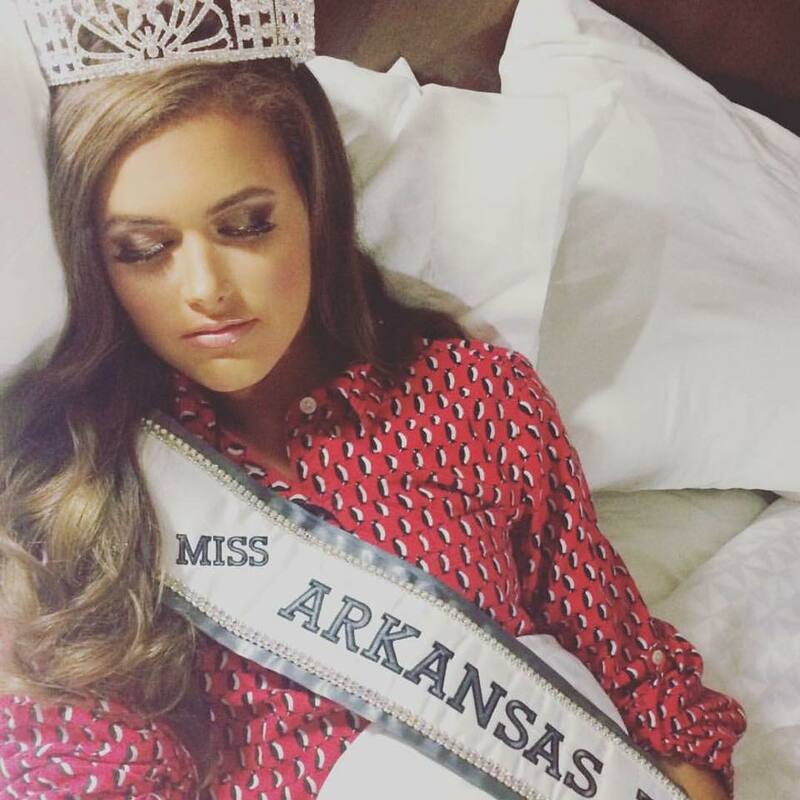 She can’t wait to represent the wonderful state of Arkansas to the best of her ability at Miss Teen USA and all during her reign. 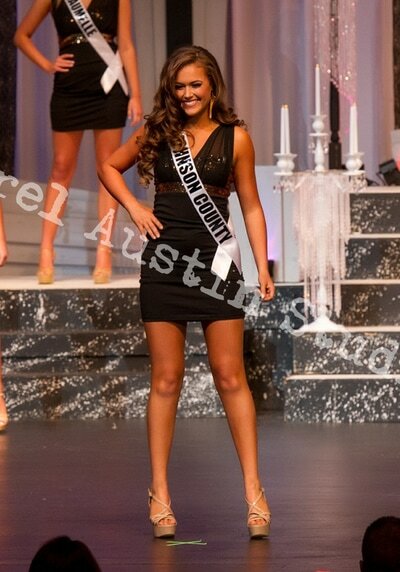 Photos by Laurel Austin Studio.